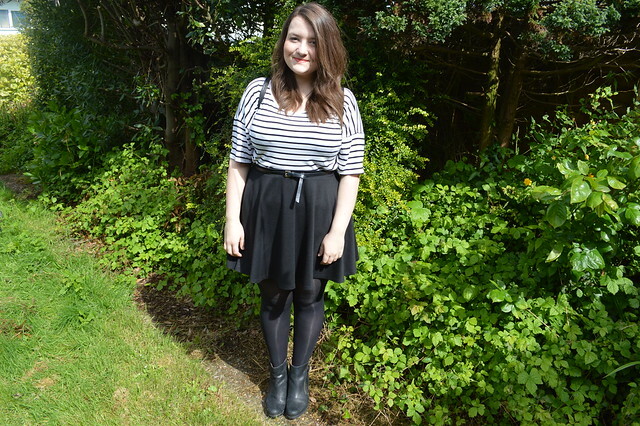 Boohoo unveiled its new plus-size range recently and I was pleasantly surprised by the collection. Plus size clothing can be rather expensive. Leggings and tunics are £20+ when the standard sized ones are much cheaper. I love the pastels, neons and sports luxe items in the collection but I also love the price- nothing costs more than £30! The range comes in sizes 16-24 (hope this is extended even more) and I feel they offer fashion forward pieces for women with a fuller figure.There are plenty of classic items in the range and I opted to try out this striped t-shirt. It's one of those items that is always handy to have in your wardrobe and it's a heavy jersey material so it hangs nicely. 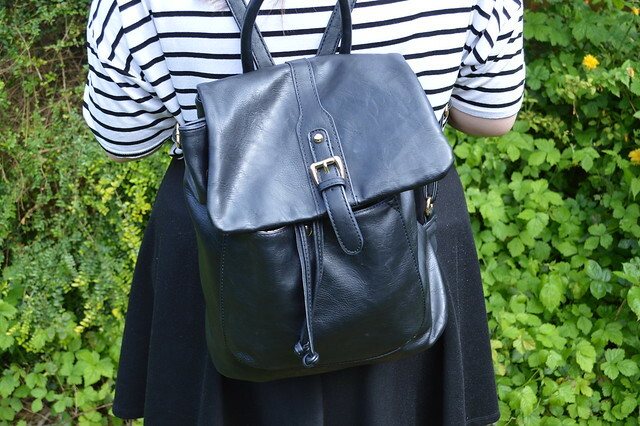 This backpack is my new favourite item, the shoulder ache from my heavy handbags has been relieved and I love being able to use both hands freely on the commute to work. Why haven't I used a backpack since school?! 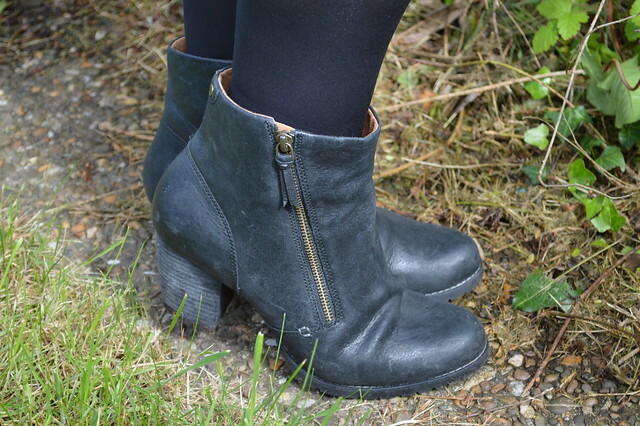 These boots have been hiding in the botton of my wardrobe for a while now that I walk a fair distance to the station in the morning. I'm wearing the same old pair of converse all the time so it was nice to swap them for a smarter pair of boots on the weekend. 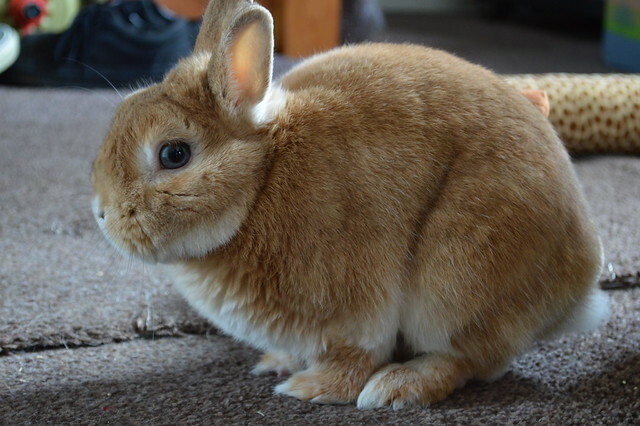 Just to bring a smile to your face I've added a photo of Button's who lives with me and is my boyfriend's bunny. Isn't he a cutie? Button is such a babe! You really can't go wrong with stripes Gem! Love this outfit, love buttons and am a huge fan of backpacks (have a few of my own!). All good for me on this post!! 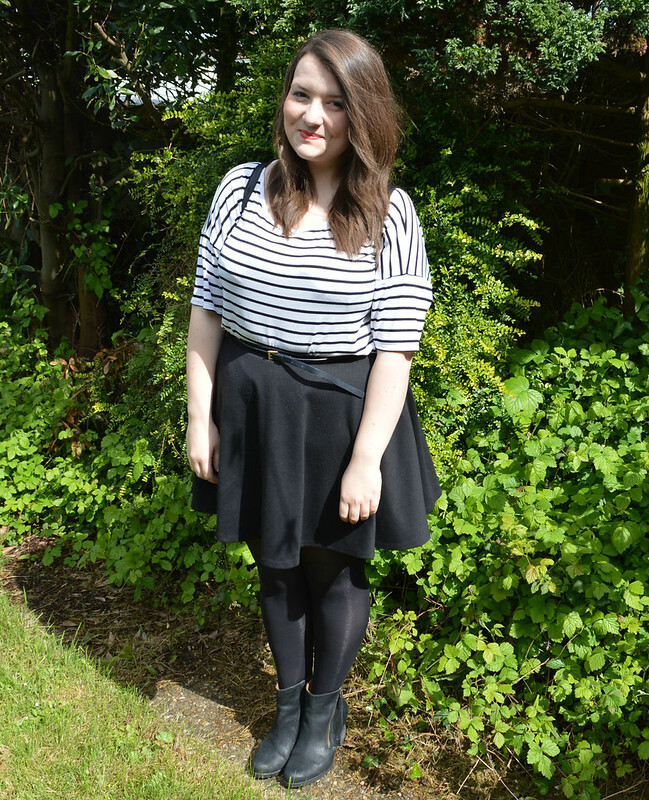 Looking lovely Gem, you can;t go wrong with stripes! Your whole outfit is lovely, from top to bottom! I also love bunnies!! He's so adorable. I've been put off Boohoo by their terrible quality in the past so now I never think to look on their site, but I like the fact that they are catering to a wider market.